When replica`s just won`t do, but you`ve got a budget to consider look no further. 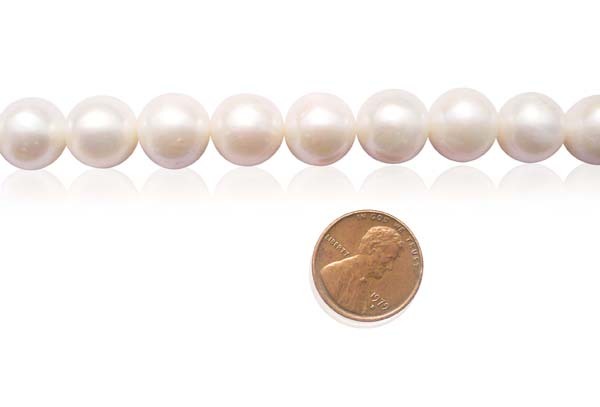 These huge 12-13mm A+ quality round freshwater pearls are hard to find at all, let alone at this low price per strand. We could have easily rate this strand as AA for its nice quality that we have always get compliments from our customers, especially because of its huge size. But we chose to rate it as AA so that we never even got 1 single return with this product. 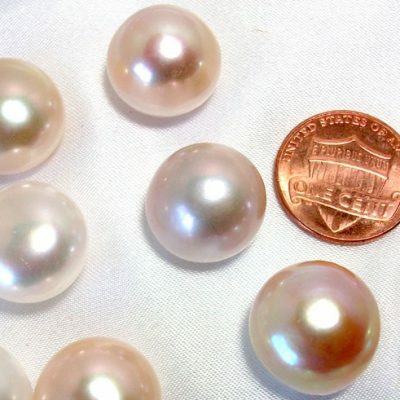 Top quality pearls of comparable huge size like this would easily run you $2,000 or more, but we understand not everyone can afford that, especially due to our customers’ request, we`ve decided to offer this quality, but infinitely more affordable round shaped pearls for the budget conscious. Each strand is approximately fifteen to fifteen and a half inches long, containing approximately thirty five pearls and weighing in at about eighty grams per loose, unfinished strand. 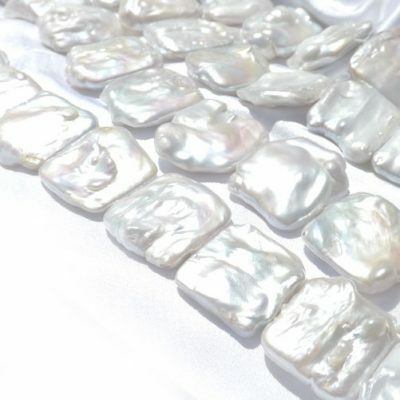 White pearls are available for immediate delivery. 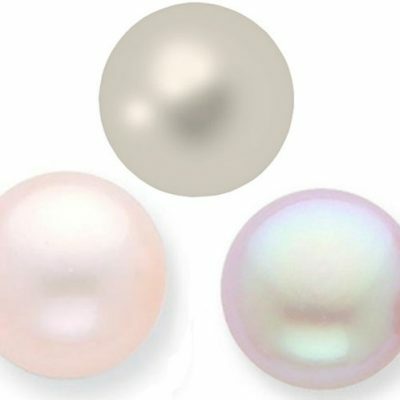 If you want to drill Big Holes in these pearls, please click here.